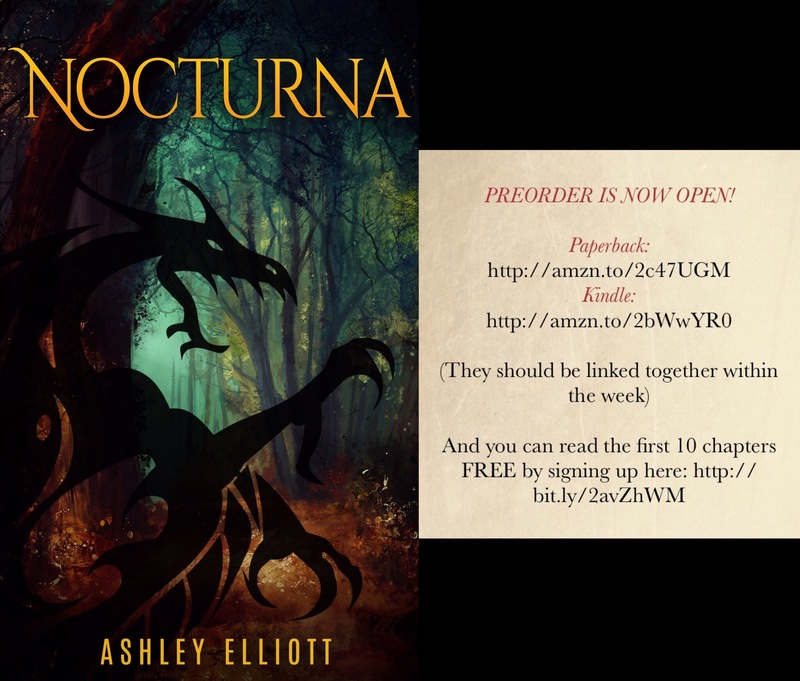 NOCTURNA is finally available (well, for preorder at least). You can check out the landing page here. 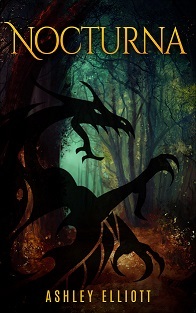 But if you’re still hesitant, you can get the first 10 chapters of NOCTURNA absolutely free by signing up for my newsletter here.